Composer, music producer, songwriter. 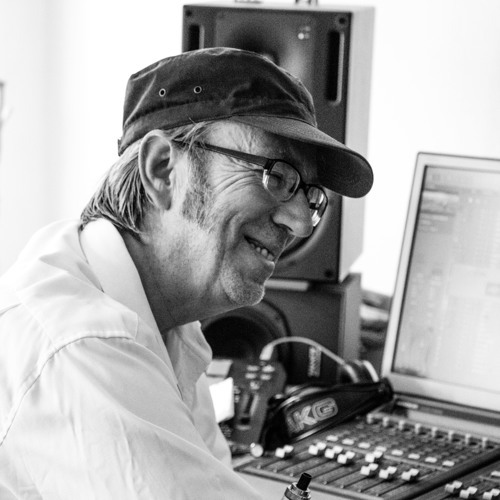 Writes and produces music for Film, TV, Theatre, TV and Radio Commercials. Living in Hamburg and Berlin.